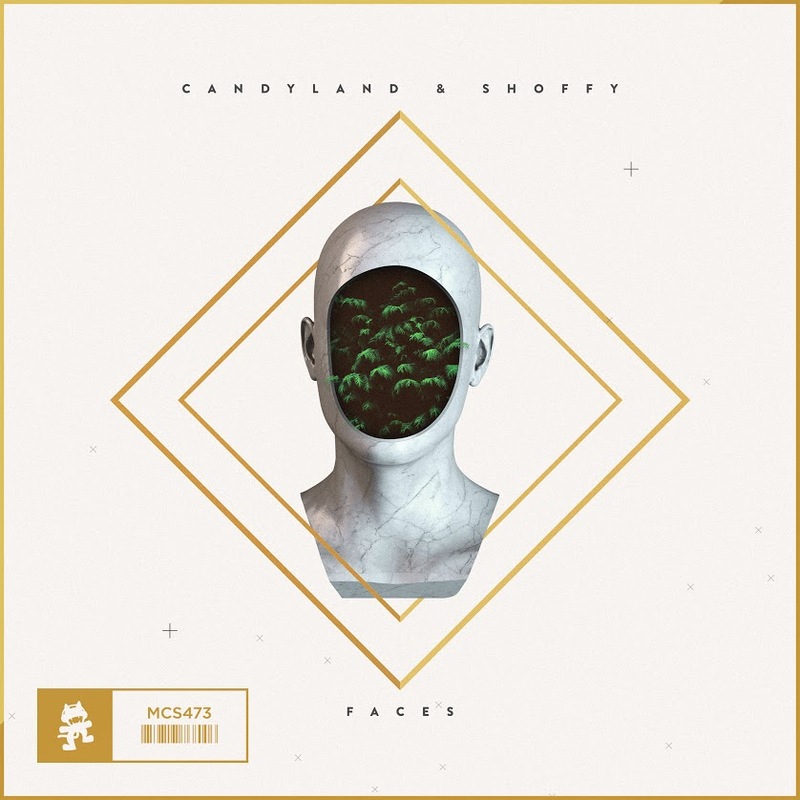 In their debuts for Monstercat, Shoffy and recently returned Candyland, offer up a future bass/bass house tune for your listening pleasure. In the beginning we get a deeply emotional future bass track with the slow bass elements characteristic of future bass. Roll that into some uptempo four on the floor beats and you have yourself a catchy bass house tune that crowds will absolutely go nuts for. Here Shoffy and Candyland pour their heart and soul as the track flips from the emotional future bass to the dance hall emotions of bass house. Check it out below and let us know what you think!